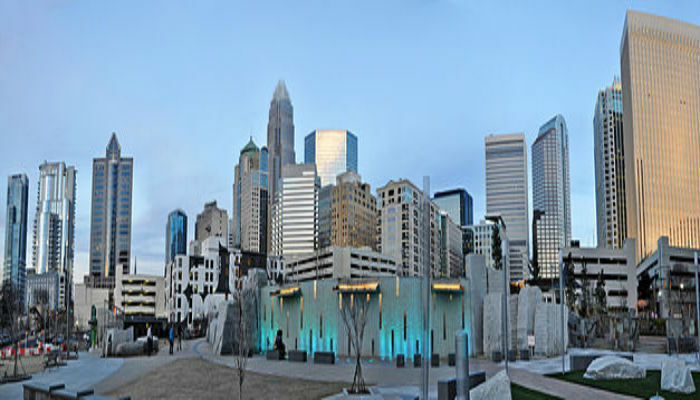 This is the most well-known running loop in Charlotte. Joggers from all over the Queen City turn lap after lap on this three-mile route, affectionately called the Booty Loop. 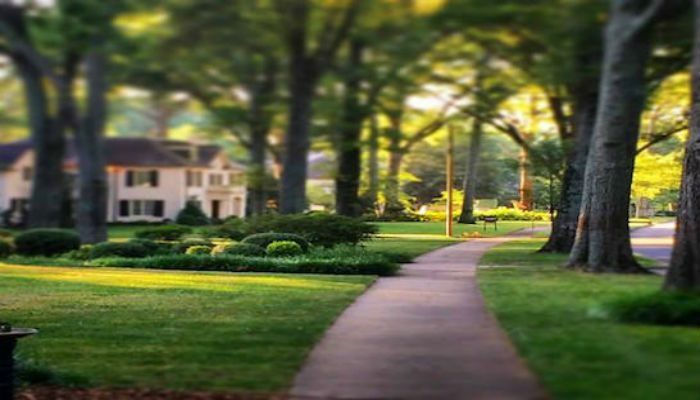 This loop runs through the idyllic Myers Park neighborhood featuring tall oaks, well-manicured lawns, large tudors and historic mansions lining curvy, hilly roads. Begin heading North on Queens Rd W, then take a right on Hopedale Ave. Rejoin Queens Rd. and immediately bear right. Follow Queens Rd. as it loops through this beautiful neighborhood back to the start. A nice add-on includes the trails of Freedom Park, which can be made into a loop of nearly 2 miles.